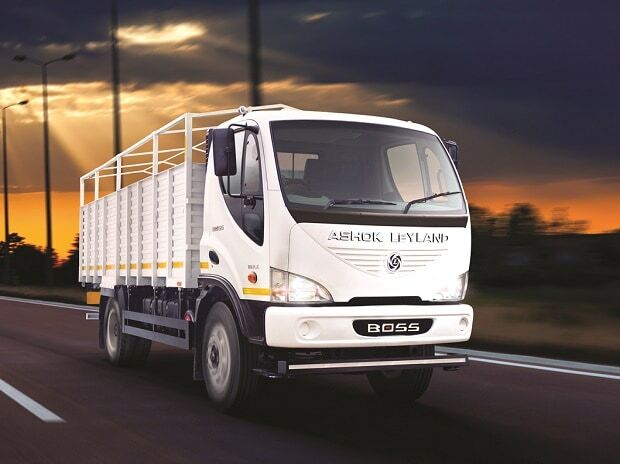 Hinduja Group flagship Ashok Leyland has recorded a 29 per cent increase in its total sales at 18,181 units in February 2018. The company had sold 14,067 units during the same month previous year, Ashok Leyland said in a statement. Sales of medium and heavy commercial vehicles during the month rose 21 per cent to 13,726 units as against 11,329 units in a year-ago month. Light commercial vehicles sales surged 63 per cent to 4,455 units in February compared to 2,738 unit in the corresponding month last year.